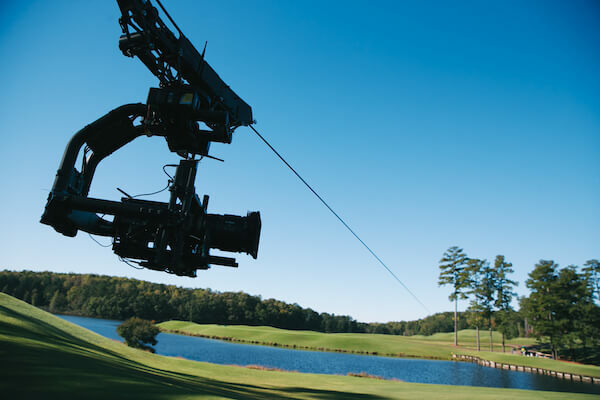 In 2013, the introduction of the Freefly Systems MOVI M10 into the film world changed the way we move cameras forever. 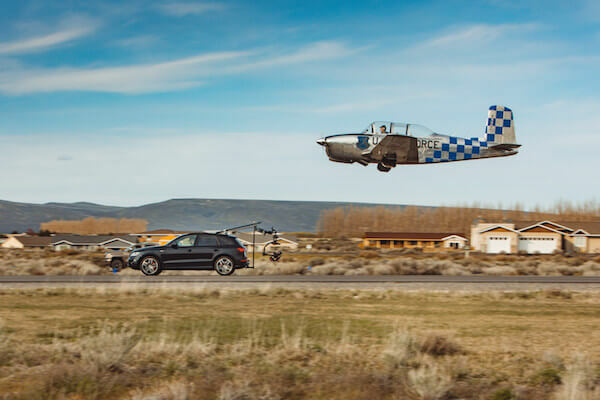 The Motion State team was there at ground zero testing those first prototypes alongside the Freefly engineers and designers, helping to refine and create what you now know as the modern cinema stabilized gimbal. 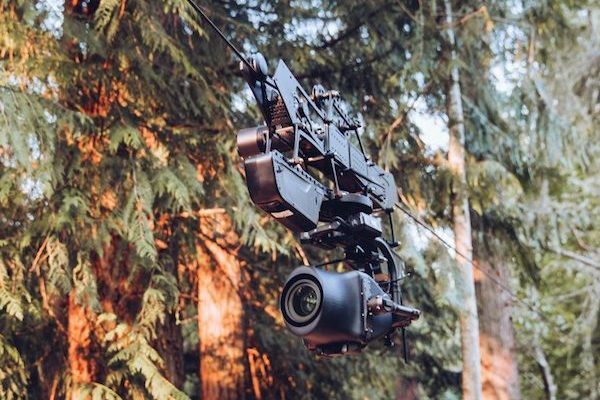 Having been there since the beginning, there is quite literally no one out there with more experience than our team with the Freefly MOVI system – from the first M10 model, to the latest MOVI Pro, MOVI XL, and MOVI Carbon models.  With our competitive pricing, unparalleled experience, and membership in IATSE Local 600 union, your search for a top professional gimbal operator is over. 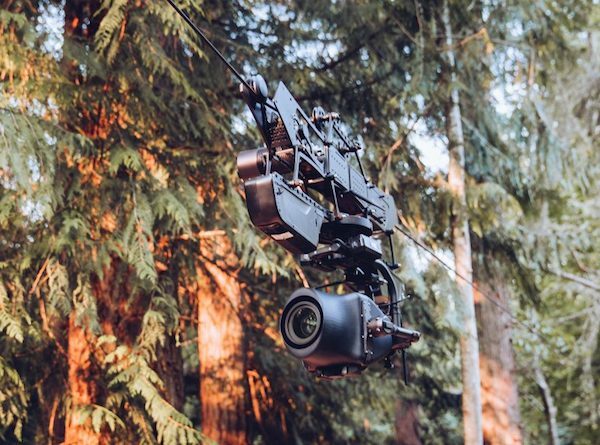 The Freefly Systems MOVI was the original professional stabilized handheld gimbal and is still the best available on the market. 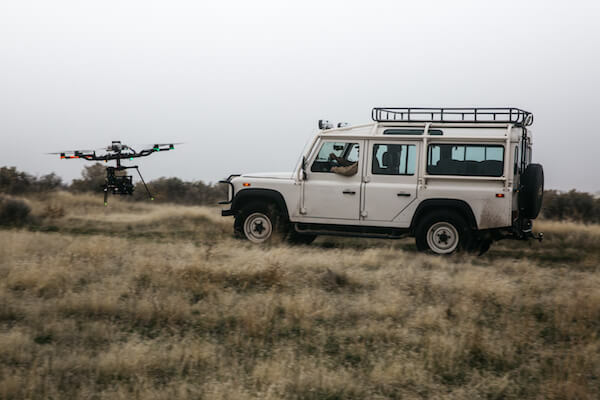 While other products such as the DJI Ronin have made a name for themselves in the industry, they have done so based on being a low cost provider, while the Freefly MOVI stays focused on being a premium product, offering the best performance, features and capabilities, hands down. 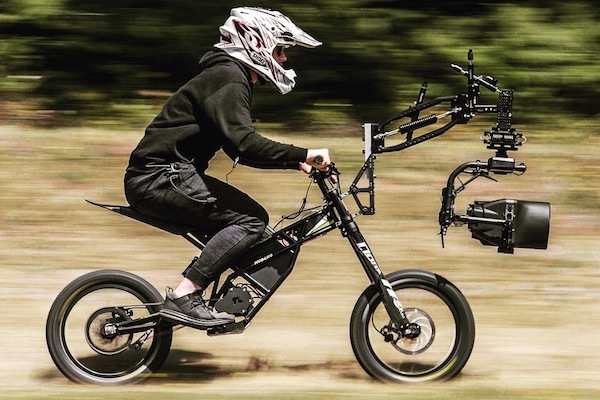 Your production deserves the very best filmmaking tools available on the market, and in the gimbal world, that tool is the MOVI Pro. 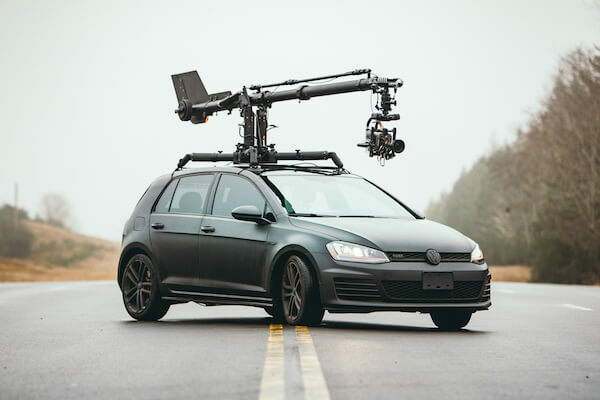 The MOVI Pro can carry any compact cinema camera system, such as the Arri Alexa Mini, the RED Monstro, the Canon C300, and most cinema prime lenses including anamorphic lenses. 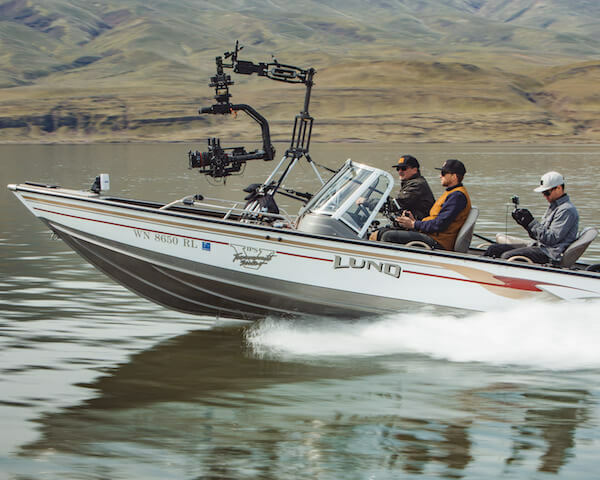 When paired with a professional wireless video and lens control system, you have a full scale cinema package with the added versatility of a handheld stabilization system that is ready to go anywhere and create smooth and precise shots. 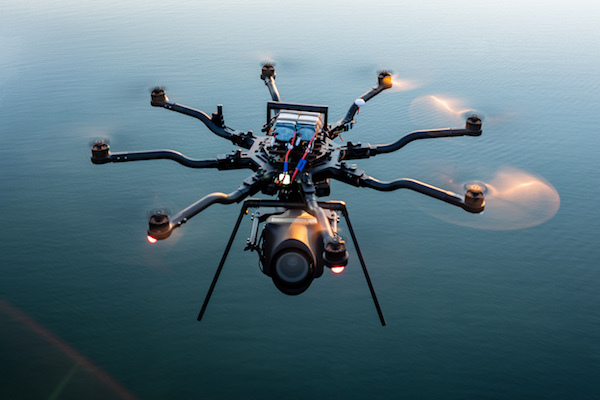 Extremely versatile, used on: drones, handheld, cranes, pursuit systems, dollies, cable cam and more. Wide array of customizable tuning options via Freefly IOS and Android App. 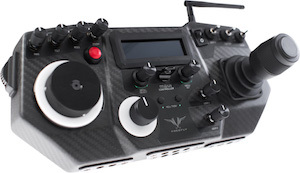 Dual hot swappable batteries- never lose time rebooting on set. 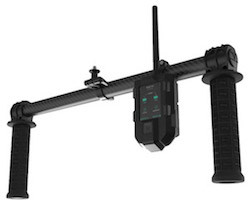 The MOVI XL picks up where the MOVI PRO stops. 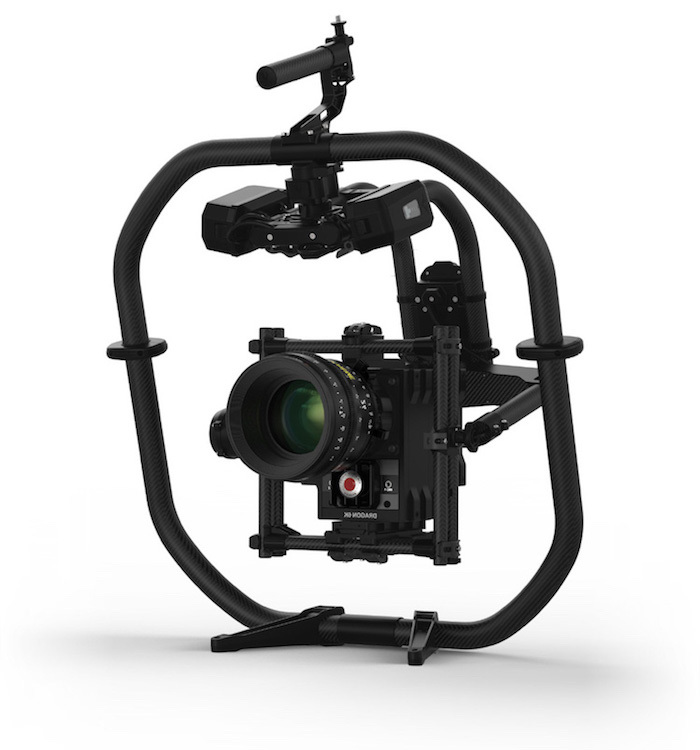 The MOVI XL is a large format stabilized gimbal system designed to work with full size cinema camera packages. 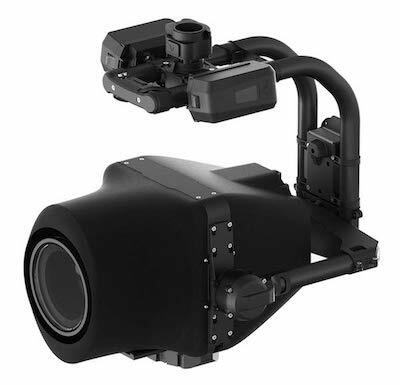 It is capable of stabilizing virtually any size cinema package you can think of. 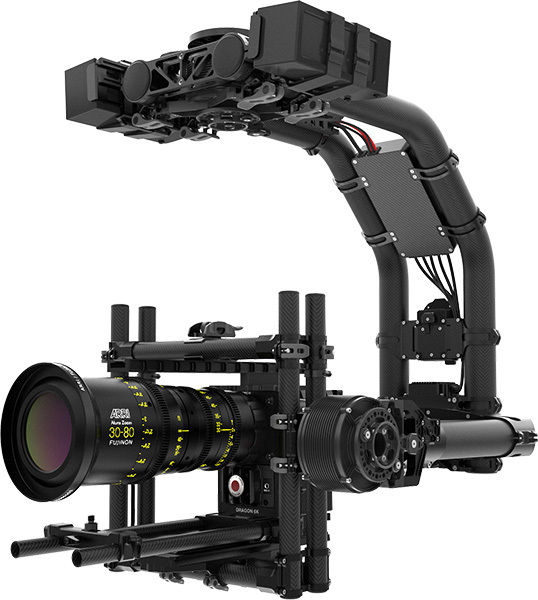 Want an Alexa LF with 25-300 lens rigged up, you bet the MOVI XL will handle it like a dream. 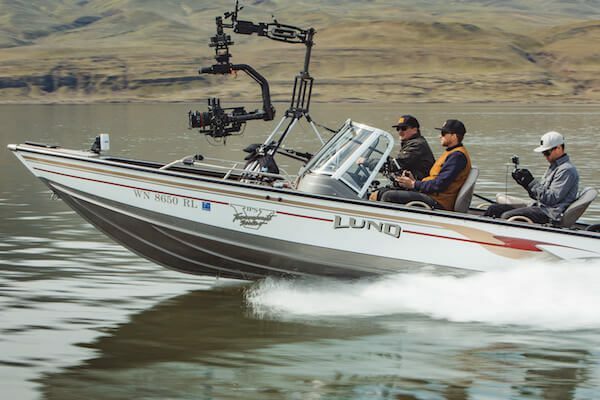 The MOVI XL is ideal for use on a Technocrane as a wireless remote head, mounted to vehicles such as cars and boats, and works fantastic as a remote head for our Dactylcam motorized cable cam systems. It shares a similar operating system with the MOVI Pro, making it easy to transition from one system to the other. 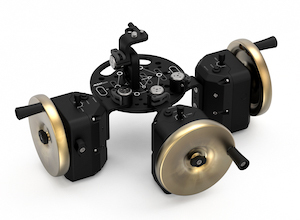 As with the MOVI Pro, you can combine the MOVI XL with a wheels, joystick, or pan bar control system. 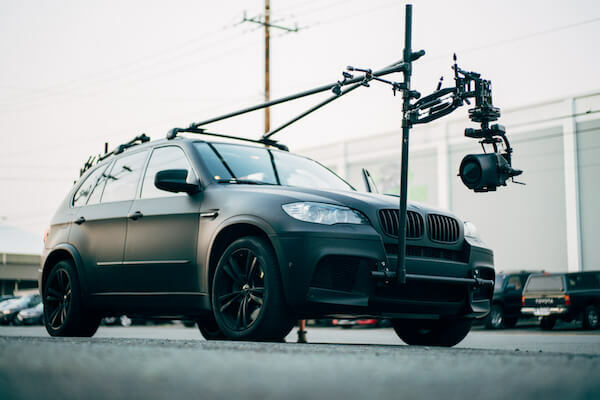 For the ultimate camera stabilization system, look no further than the MOVI Carbon. With stabilization on 5 axis, every bit of camera shake and unwanted translation is removed from the shot. 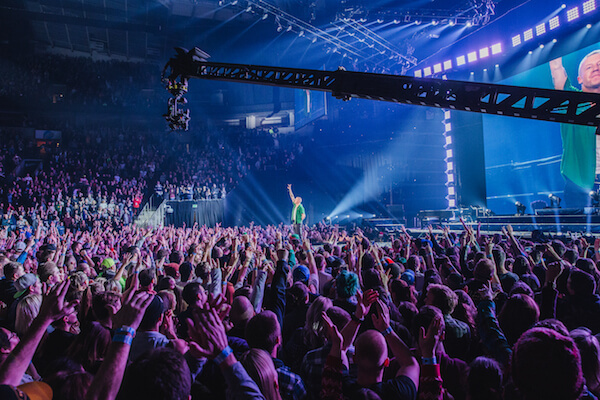 Imagine shooting from the air at 240mm and creating a rock solid image. The MOVI Carbon features a non-interchangeable Panasonic GH-5S camera and Fujinon XK 20-120mm zoom lens (40-240mm effective range). Its compact design and fully enclosed setup make it extremely versatile. 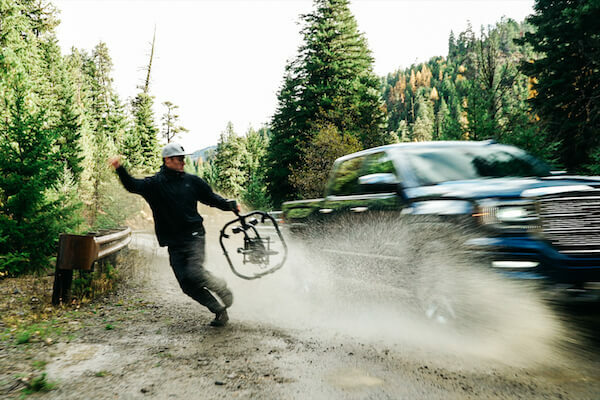 The MOVI Carbon has an incredibly fast setup time and travels with ease as checked luggage. 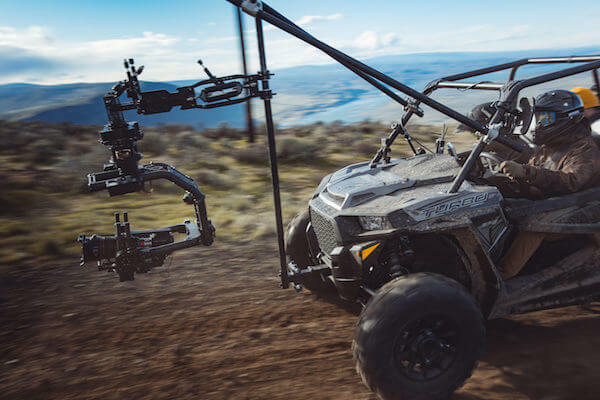 From mounting on the front of a motorcycles to precision drone work, the MOVI Carbon has become one of our favorite pieces of equipment in our arsenal.